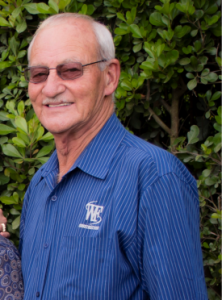 Schoeman Herbst has worked in the construction industry since 1965. Mr. Herbst’s path through the construction industry was equally as challenging and rewarding. He has an entrepreneurial spirit and constantly places the company vision and customer satisfaction in front of the entire team. He is a highly motivated individual who demands perfection from the rest of his team as he does from himself. Schoeman mentors and trains the other project managers and key role players in the discipline of project management. When he is not at work he spends his time outdoors playing gholf, deep sea fishing and hunting. Stephanie has been “working” on the sites with her Dad since she was only a little girl. It was a natural path for her into the construction industry. She joined her dad in 2004 to grow W F Construction. 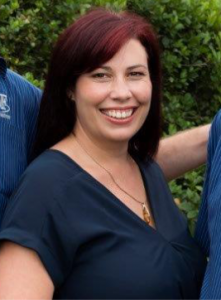 Stephanie is responsible for the marketing, establishing company policies and procedures, she also administers the company’s quality control and safety programs as well as various on-site project coordination and contract functions. Stephanie graduated from UNISA with a BCom degree in Management. 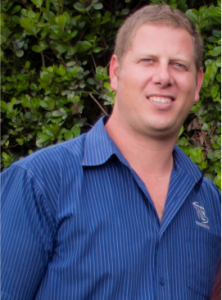 Jaco joined the team in 2006, he has a background in electrical and refrigeration as well as general foreman on sites. Jaco has a friendly laid back personality disguising a motivated and hardworking approach. He goes above and beyond what is expected of him. Providing outstanding customer service to our clients from the beginning of a project till final completion! His energy and tireless commitment to making every project a success is appreciated by all who work with him. His patience and kindness is what makes the projects run smoothly. His interests are fly fishing and golf whenever he manages to find the time. Etresia is not only Schoeman’s wife but also the mother of the team and will always nurture and help wherever she can. 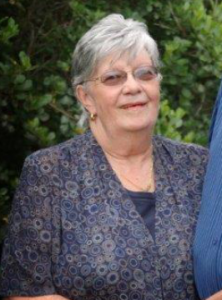 With a lifetime of experience and wisdom she is invaluable to the company. She is head of our administration and finace team. They give our site and contracts managers invaluable and considerable support. When not at the office she enjoys the more creative side of life with hand crafts and books.